With years of experience San Jose dentist Karan Mody, D.D.S offers dental implants, porcelain veneers and many other family, cosmetic and restorative dental services in San Jose CA. Dr. Mody is very passionate about dentistry and has a gentle touch when working with his patients. 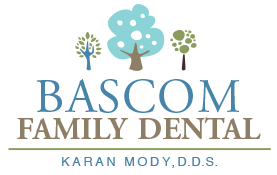 Bascom Family Dental collaborates and refers his patients to the best specialists in the area. 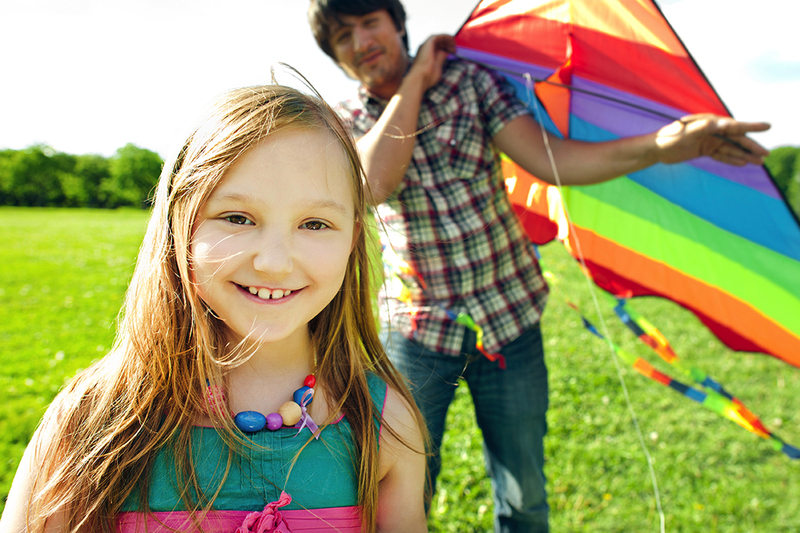 San Jose dentist Dr. Mody continues to keep up with the latest in dental technology and offers nitrous to patients that have dental anxieties. Fruitdale, Japantown, Campbell, Rosegarden, and Santa Clara and BEYOND. Cosmetic Dentistry refers to many dental treatments and procedures that are customized to improve the appearance of teeth and gums. 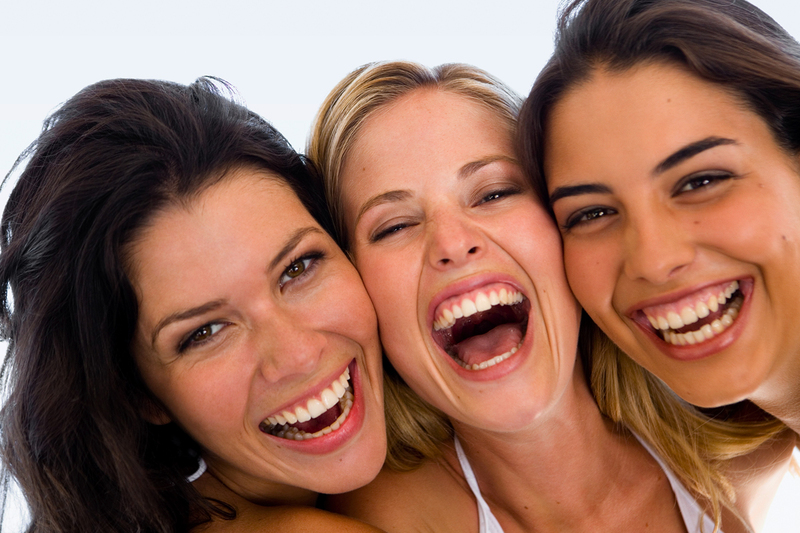 At Bascom Family Dental, our cosmetic dentistry services are more than simply cosmetic. Dr. Karan Mody grew up in Corona, California. After years of watching his father work in their community as a dentist, San Jose dentist Dr. Mody was inspired to follow in his footsteps and pursued a doctorate degree in dentistry at the University of the Pacific in San Francisco. After searching around the Bay Area for the ideal location to start his dental practice, Dr. Mody found everything he was looking for in the Rose Garden neighborhood of San Jose. He is thrilled to continue on the legacies of Dr. Koberlein and Dr. Tesfamichael at Bascom Family Dental. San Jose Dentist Dr. Mody now resides is Santa Clara with his wife of one year, Tiffany. 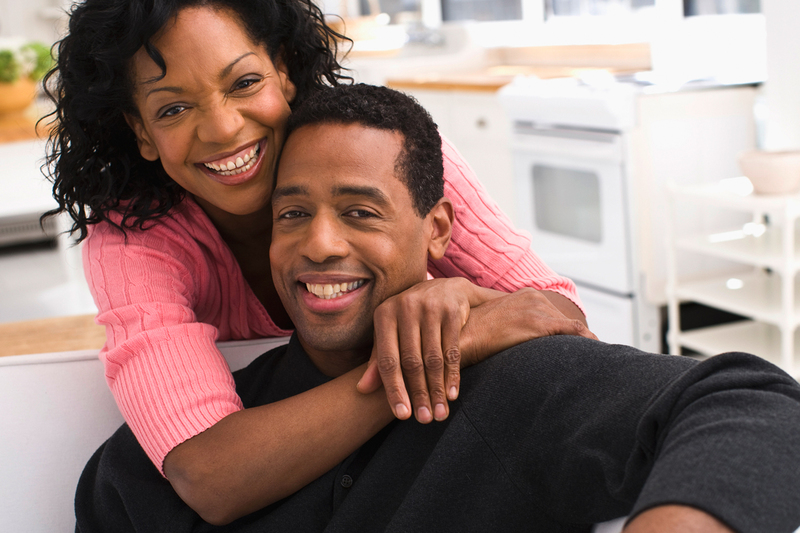 While they envision children in their future, they plan to enjoy married life for a while longer before growing their family. Outside of the office, Dr. Mody enjoys being outdoors, playing board games, and discovering new places to eat all over the Bay Area. And Many Others, Feel Free To Give Us A Call To Find Out!